But as soon as she meets handsome Declan Stone, she is smitten. Quickly they become friends, finding frequent reasons to see each other around the office, and Ella longs for even more. 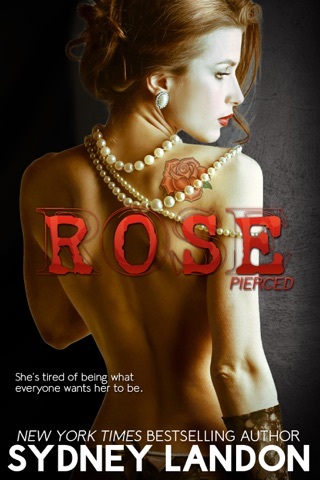 So—with a little help from her friends—Ella resorts to performing a little seduction. One that Declan will never be able to resist. 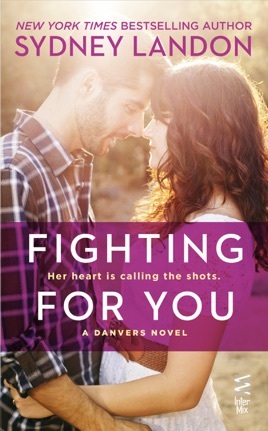 Burdened by emotional baggage from his time in the Marine Corps, Declan refuses to believe he’s the right man for sweet Ella. 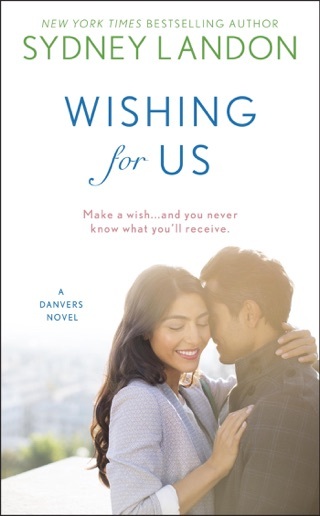 Even if she makes him long for normal things, like marriage and family….But in his attempts to close off his heart from her love, could he have underestimated Ella’s powers of persuasion? Excellent read. I enjoyed every page. Please keep the series coming, you cannot write fast enough for me. 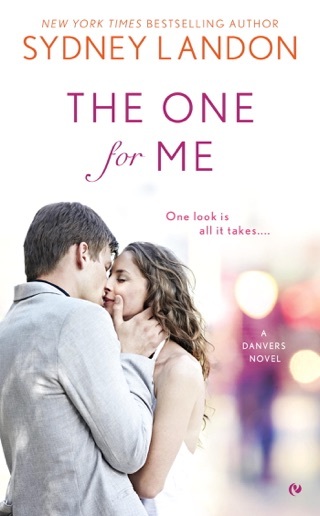 Well done ... Just perfect romantic story .. Good combination ..
Sydney Landon and the Danvers series is one of my favorites. I really liked Ella and Declan. I felt the end was a little rushed but it was a good book easy read. I recommend this series and author.